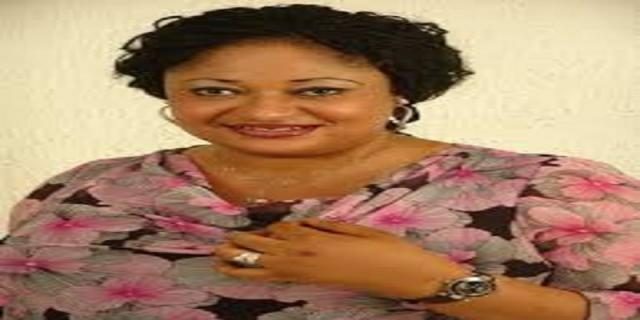 Ronke Oshodi Oke has aired her view on the news of the stabbing of NURTW boss, Musiliu Akinsanya, aka MC Oluomo. MC Oluomo was among many people stabbed during a rally to begin the campaign of the All Progressives Congress Yesterday in Lagos. The rally which held at the Sky Power Ground, Oba Akinjobi Road, Ikeja, was scattered after violence between rival factions of NURTW erupted openly. The violence led to the stabbing of MC Oluomo who bled excessively and was rushed to a nearby hospital where he is recovering.